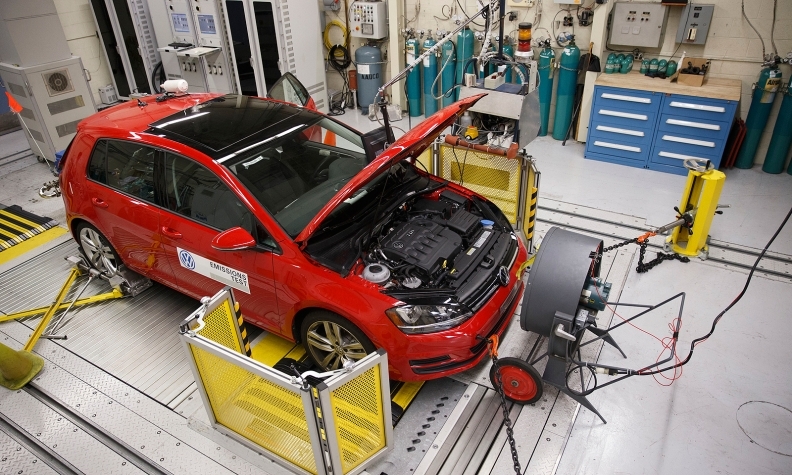 Some experts and U.S. regulators say VW likely will have to come up with two sets of solutions for two different emission-control systems installed on 482,000 U.S. diesel cars from model years 2009-15. DETROIT -- Volkswagen Group's promise to fix pollution control systems on about 11 million diesel vehicles will involve changes to software, and possibly hardware, that could leave owners with cars that deliver diminished fuel economy and performance or require more maintenance, experts said Tuesday. 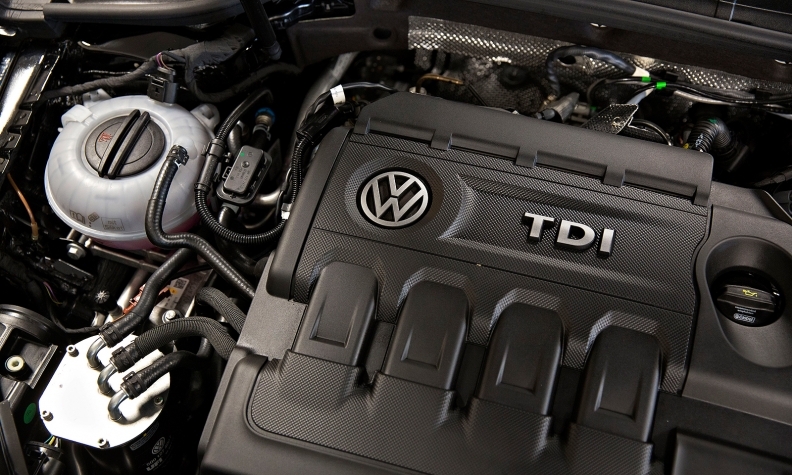 VW Group's new CEO, Matthias Mueller, said on Tuesday VW customers would need to have those diesel cars "refitted." The company did not specify what the refitting might entail. Some analysts have said the job could cost more than $6.5 billion. But other experts and U.S. regulators said the German automaker likely will have to come up with two sets of solutions for two different emission-control systems installed on 482,000 U.S. diesel cars from model years 2009-15. EPA said last week it would take longer to fix older VW diesels from model years 2009-2014 that used the lean NOx traps. A software update on the newer diesel models equipped with SCR devices could lead to "reduced vehicle performance and fuel economy and increased urea use," said analyst Kevin Riddell of LMC Automotive. The new software "also will have an impact on resale value and potential marketability," he said. Were there signs that VW was cheating?